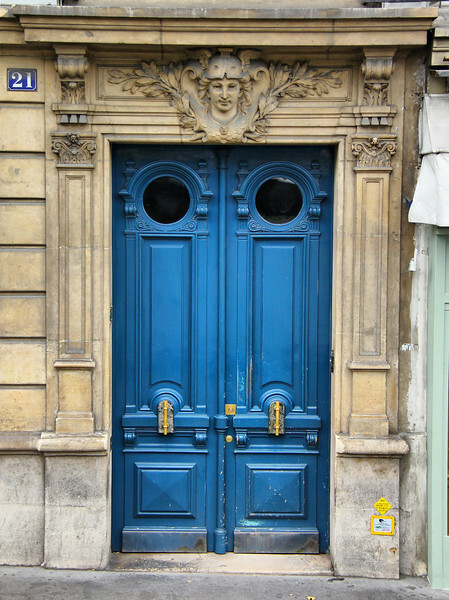 Paris was full of intricate and fascinating door designs. Most were seen from our bus at speed and could not be captured in time, or were partially blocked by objects that would have created an undesirable composition. I captured this one while we were stopped.